We explore how proposed changes to the farm bill will affect SNAP programs around New England. 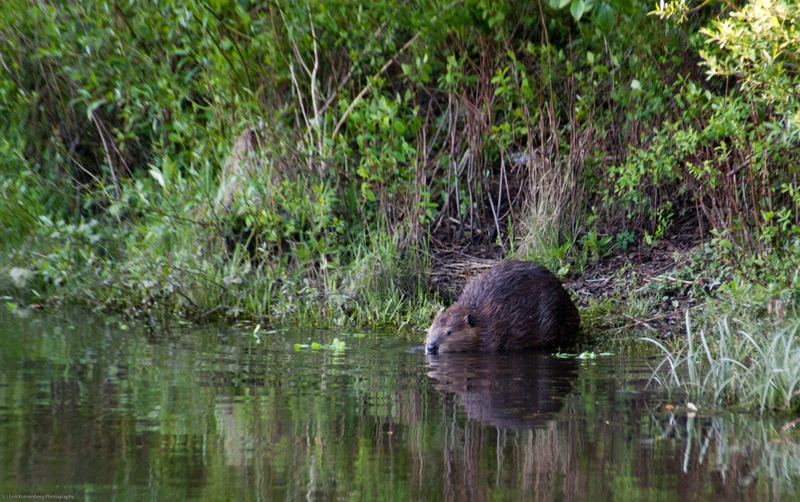 Plus, we speak with an environmental journalist to learn how beavers have shaped our region. We explore how the response to acid rain could serve as an example for science informing public policy. 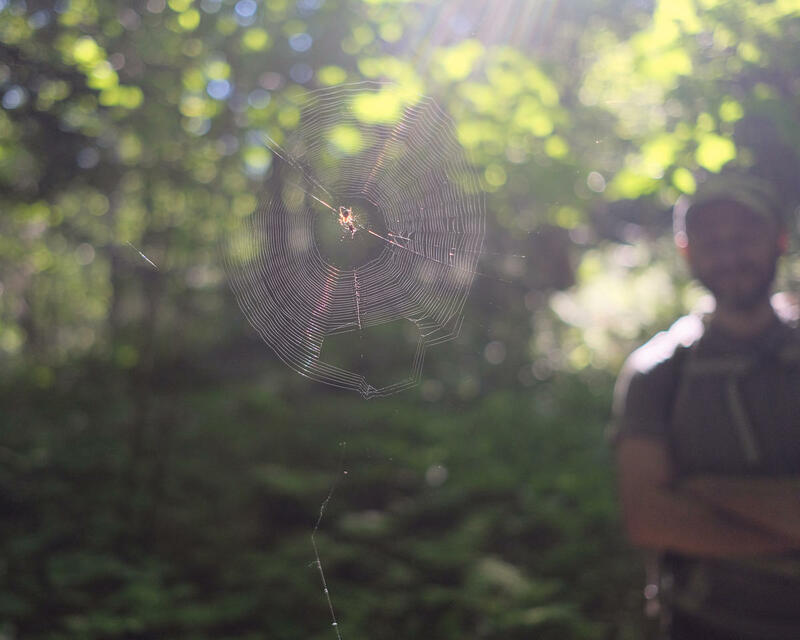 And we take you on a hike in the White Mountains in New Hampshire to search for true quiet. Finally, we look at the United States’ relationship with Canada, and we visit a theater troupe who are performing along the border. You’ve probably heard about the Farm Bill. It’s a bill that not only supports farmers, as the name suggests but also funds the Supplemental Nutrition Assistance Program or SNAP. It’s the program still commonly thought of as “food stamps” – although it’s been a decade since the name changed. Right now there’s a House version and a Senate version of the farm bill in Washington, and they differ in important ways. The version of the bill in the U.S. House changes the requirements to receive the SNAP program, making them much tougher. The Senate version does not include these changes. A lot of people receive these benefits in our region: 1.6 million in 2017. 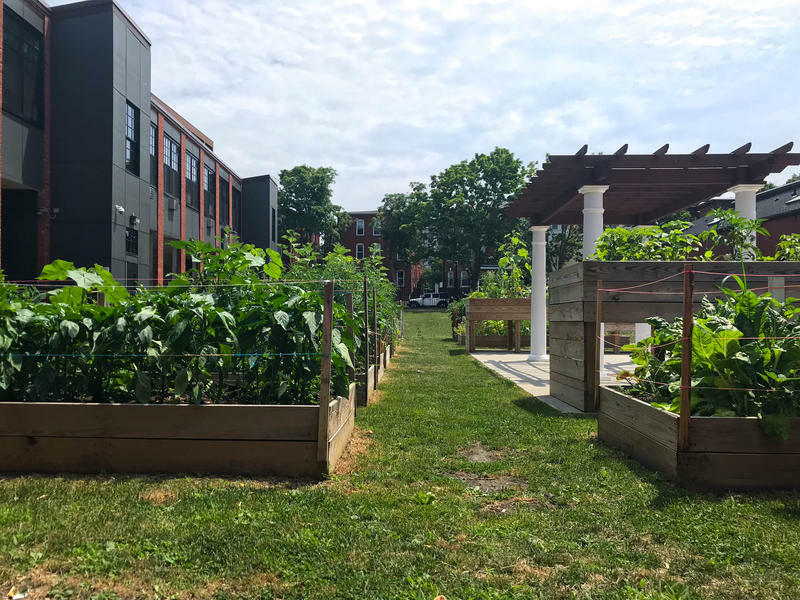 They’re also mostly in urban centers, where there’s a dearth of healthy, fresh food available to families that are also affordable. In recent years, farmers’ markets have begun to address that need, but uncertainty around the SNAP program means that relationship could slip away. 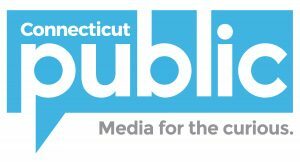 Connecticut Public Radio’s Frankie Graziano reports on what this means. For state-by-state data about how many people in each state benefit from this program, visit the Center on Budget and Policy Priorities’ website. The House version of the Farm Bill includes a contentious provision that would change work requirements for SNAP benefits. The state of Maine is in the middle of this debate because these restrictions were first adopted in that state some time ago. 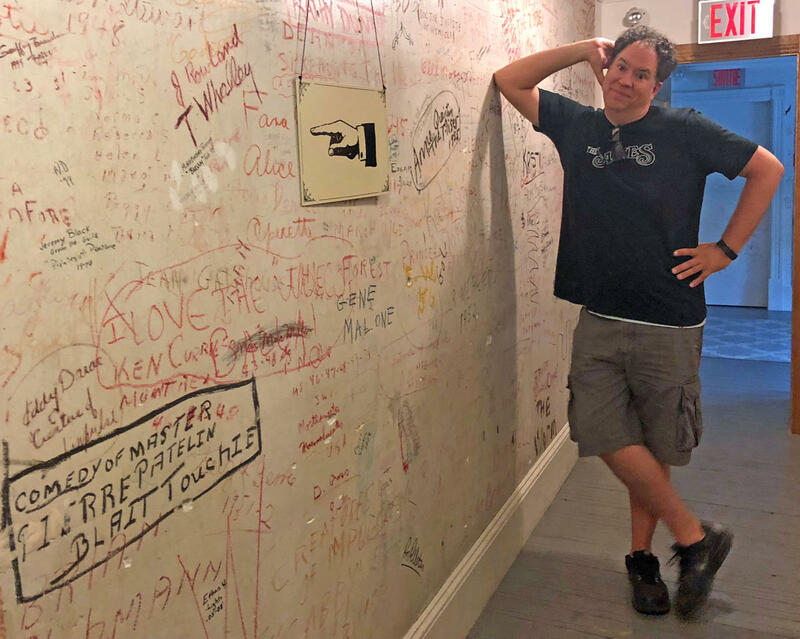 Maine Public Radio’s Willis Ryder Arnold has our story. It takes a lot of work to keep our region’s ecosystems healthy. In just a minute, we’ll learn about the role one eager animal plays. 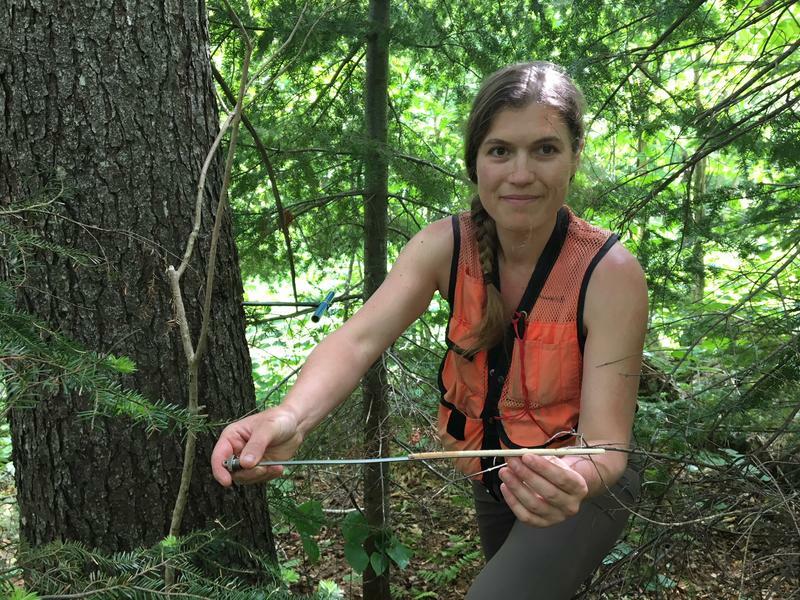 But first, Vermont Public Radio’s John Dillon brings us a story about how science shaped public policy, and how that has helped our forests. We’ll start back in the 1970s when a new term hit the public consciousness: acid rain. Scientists found that rain 100 times more acidic than normal was harming the mountain forests of New England and New York. The pollution was linked to fossil fuel plants in the Midwest. 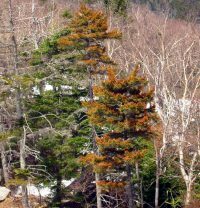 Now, as John Dillon reports, a new study shows the impact that scientists have had on curbing the effects of acid rain. 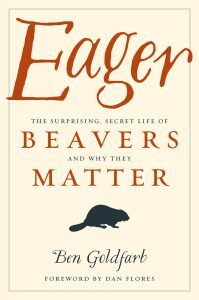 Ben Goldfarb tracks the environmental effect that beavers have on the world around them, as well as their unique history, in his new book, Eager: The Surprising, Secret Life of Beavers and Why They Matter. In the modern world, quiet is becoming a rare commodity. Not silence, exactly, but the absence of human-made sounds in nature. The kind of quiet you only get when you’re deep into the woods. NHPR’s Britta Greene reports on one man’s attempt to get away from all the noise, in the White Mountains. Because of New England’s shared border with Canada, our region has ties to our northern neighbors in ways that many Americans don’t. Whether united by that physical border or by some of the key industries we share, like lobsters, milk, or maple syrup. But that relationship is under strain. A trade war, with steep tariffs on Canadian Steel leveled by the Trump administration, resulted in retaliatory tariffs by Canada on key products made in the U.S. Plus increased border security has changed how we interact with our Northern neighbors, and how they interact with New England. To learn more, we spoke with Consul General of Canada in New York Phyllis Yaffe. 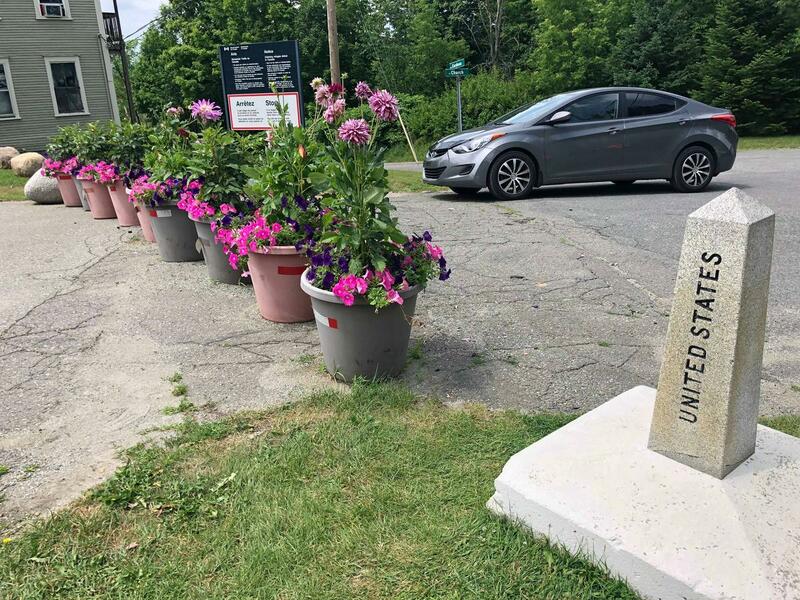 While that U.S.-Canada border relationship might be trickier than it used to be, many communities in New England and Canada share all kinds of resources. 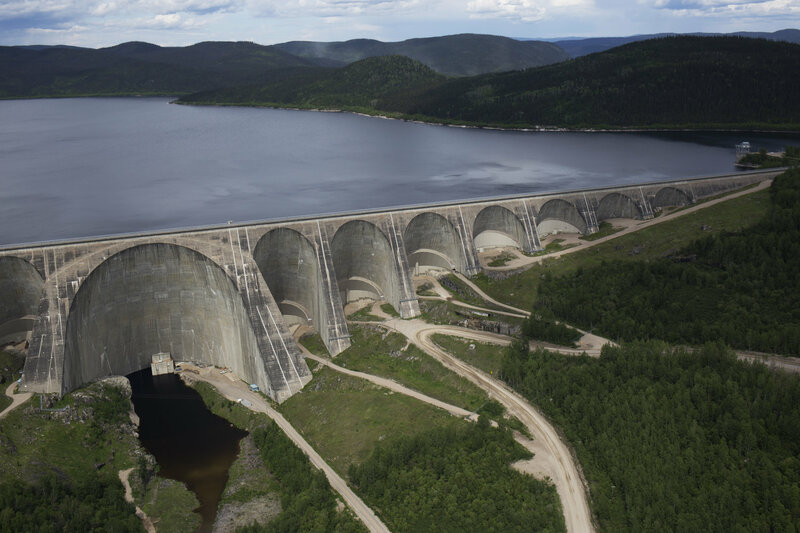 Last week we heard from Vermont Public Radio’s John Dillon about a group of marathon swimmers who swam across a lake that lies in both Canada and the United States to raise awareness about international borders. This week we’re going to take you to another shared space: a theater where a troupe called the Borderline Players performs. But what makes their shows unique is the location: audience members can see the show in the U.S. or in Canada – depending on where they sit. 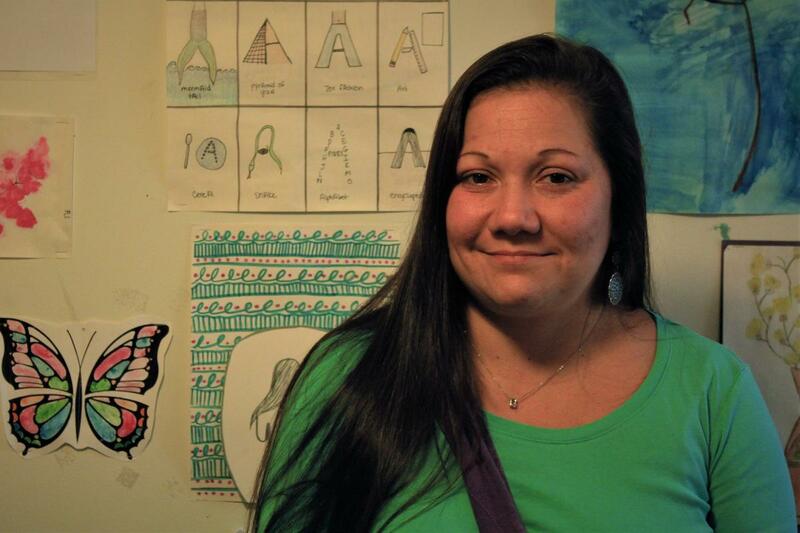 Vermont Public Radio’s Amy Kolb Noyes has the story.